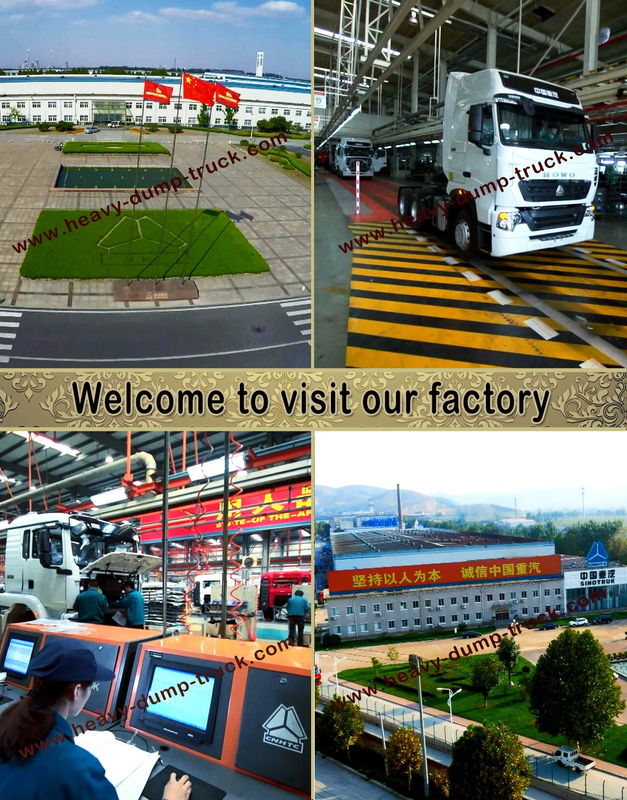 We are the first level agency for SINOTRUK wholesale tuck series, we can supply HOWO tractor trucks, HOWO dump trucks, trailer truck,Â truck parts, agricultural machinery, agricultural machinery parts,HOWO concrete mixer trucks, special trucksÂ and so on.we can supply trucks for our clients with good quality and competitive price, because we get directly support from the CNHTC factory. 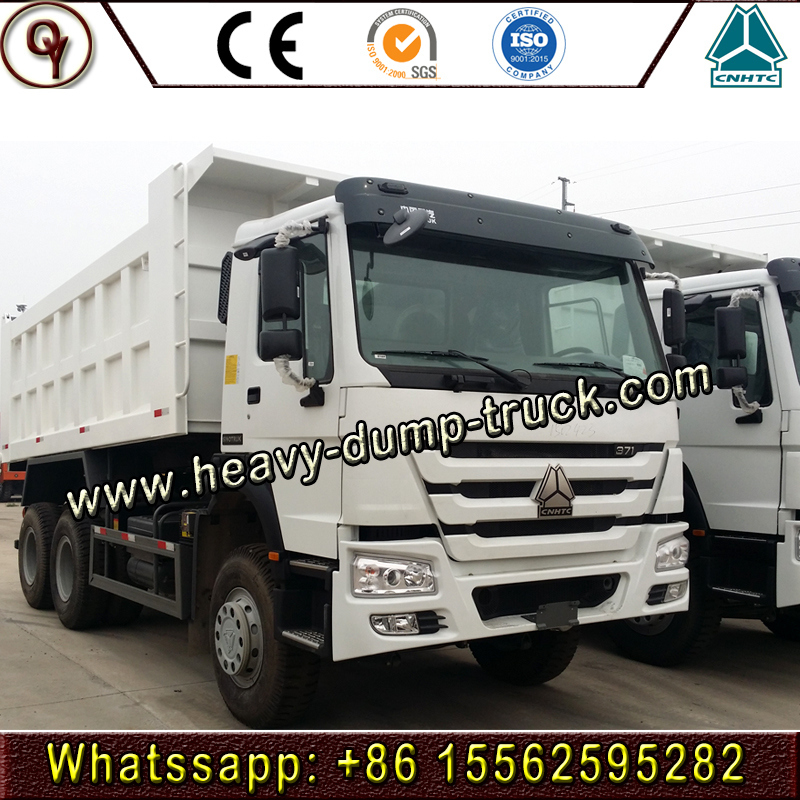 Cab HW76Â longÂ cab,Â oneÂ sleeper,Â twoÂ seats,Â airÂ conditioner,Â GermanÂ VDOÂ instrument,Â adjustableÂ seat,Â two-speedÂ wiperÂ andÂ glassÂ washer,Â sunÂ visor,Â safetyÂ belts,Â adjustableÂ steeringÂ wheel,Â airÂ horn,Â withÂ 4-pointÂ supportÂ fullyÂ floatingÂ suspensionÂ andÂ shockÂ absorbersÂ withÂ transverseÂ stabilizer. Jinan QuanyuÂ Import and Export Co., Ltd. is one of the main exporters of Chinese trucks which is authorized by Ministry of Commerce, and our company belong to SINOTRUK sales department and we have specialized in sinotruk trucks and spare parts for many years.The famous brand of sinotruk are HOWO series,HOWO A7 series,HOHAN series.We can supply tractor truck,dump truck,cargo truck,concrete mixer truck,fire tanker truck,water truck,fuel tank truck,bulk cement truck, Sewage suction truck and also different types of semi trailers. SINOTRUK is located in Jinan city and was founed in 1956.It once manufactured china's first heavy duty truck.In 1960,sinotruk introduced the steyr technology using on engine and axle from Austria.Later,sinotruk established cooperation with German man group and wobaco company.Today,sinotruk has developed into china's largest heavy duty truck manufacturing base and made significant contributions to the development of china's heavy duty truck industry and national economic growth. 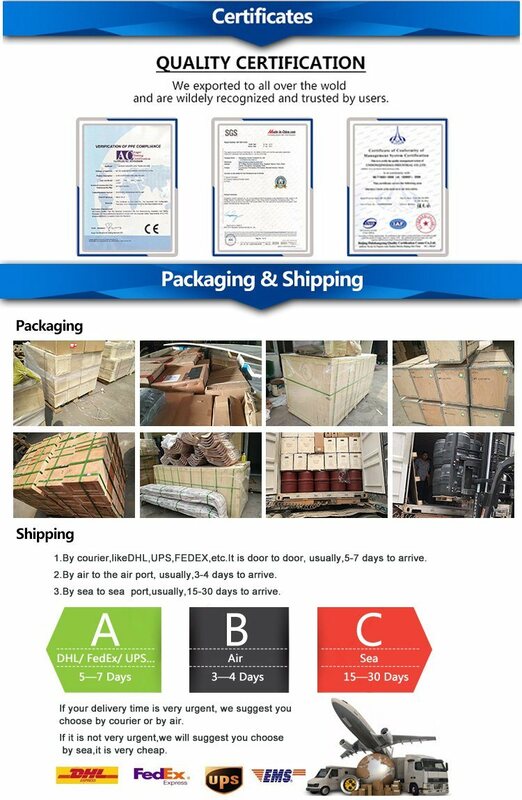 We have not only the certificate and license of truck export and also strict quality management, fast and convenient channel of goods delivery, strict examination in quality and quantity of products, professional packing, professional and reliable loading goods, on-time delivery and competitive prices.Â If you want to buy these products, please contact us. 1.Quality is life and our company is confident in the superior quality of our products and is the most effective salesman. 2. 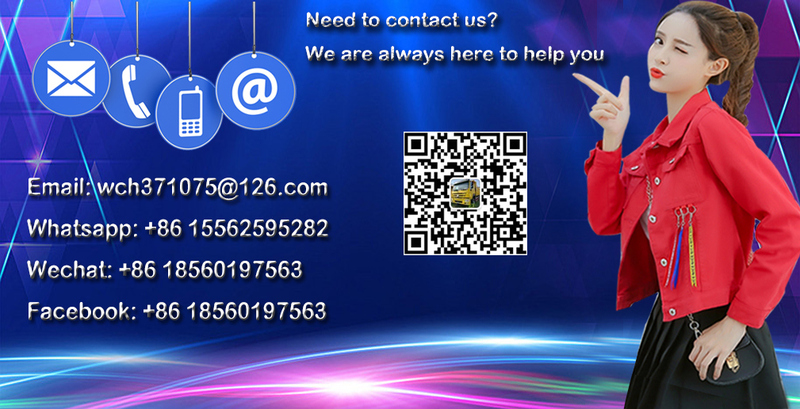 Our company has advanced production management and research and development technology, and continues to carry out technical innovation. 3. Our company introduced automatic integrated molding production equipment, which greatly reduced production process and ensured product quality stability. 4. Our company has its own set of testing methods and standards. Jinan QuanyuÂ Import and Export Co., Ltd. is one of the main exporters of Chinese trucks which is authorized by Ministry of Commerce, and our company belong to SINOTRUK sales department and we have specialized in sinotruk trucks and spare parts for many years.The famous brand of sinotruk are HOWO series,HOWO A7 series,HOHAN series.We can supply tractor truck,dump truck,cargo truck,concrete mixer truck,fire tanker truck,water truck,fuel tank truck,bulk cement truck,sewage suction truck and also different types of semi trailers. 1.Short working cycle and high efficiency. 2.Big capacity. 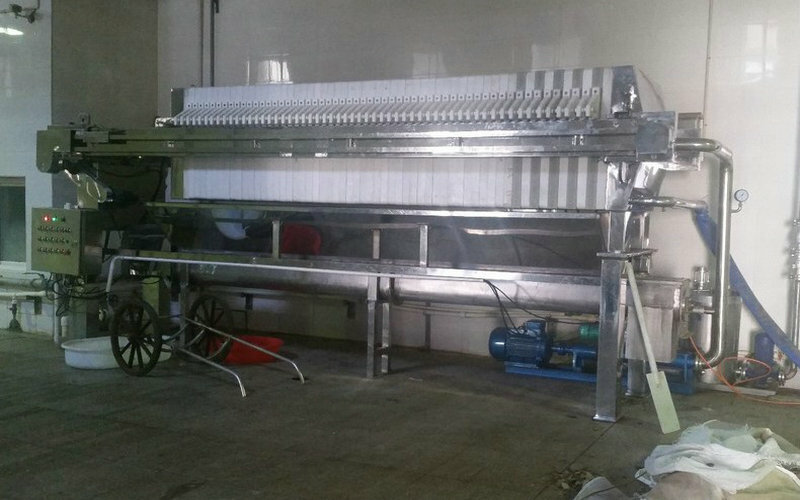 Unique plate design makes filtrate discharge more smoothly to make higher processing capacity. 4.Low running cost. According to CE standard, our filter press has remarkable performance to decrease the running cost. 5. Filter Plate are made of reinforced polypropylene with features of high strength, corrosion resistance, nontoxic and odorless. 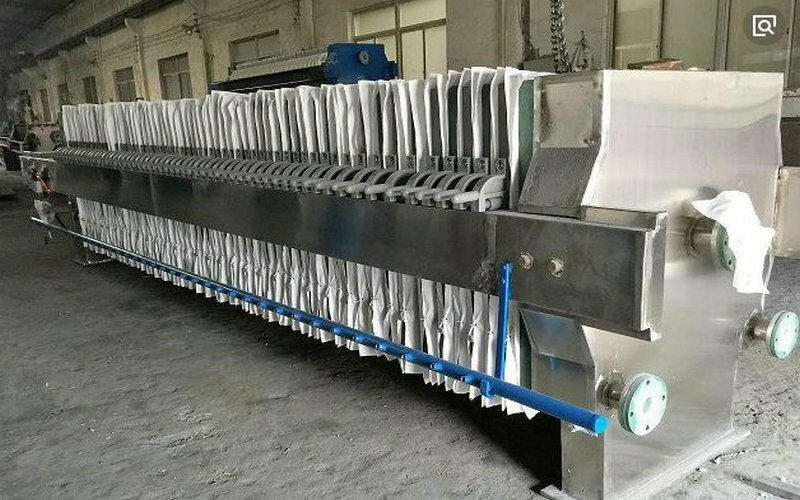 6.According to your material we will recommend special Filter Cloth, which can improving the filtering accuracy and efficiency . 7.Main beam material is Q235B/Q345B, with sand blasting processing. 8.Hydraulic station adopt ABB motor ensure stable performance. 9.Hydraulic squeezing ensures no leakage to avoid secondary pollution. 10.Cabinet elements adopts international famous brands: Siemens Schneider etc.